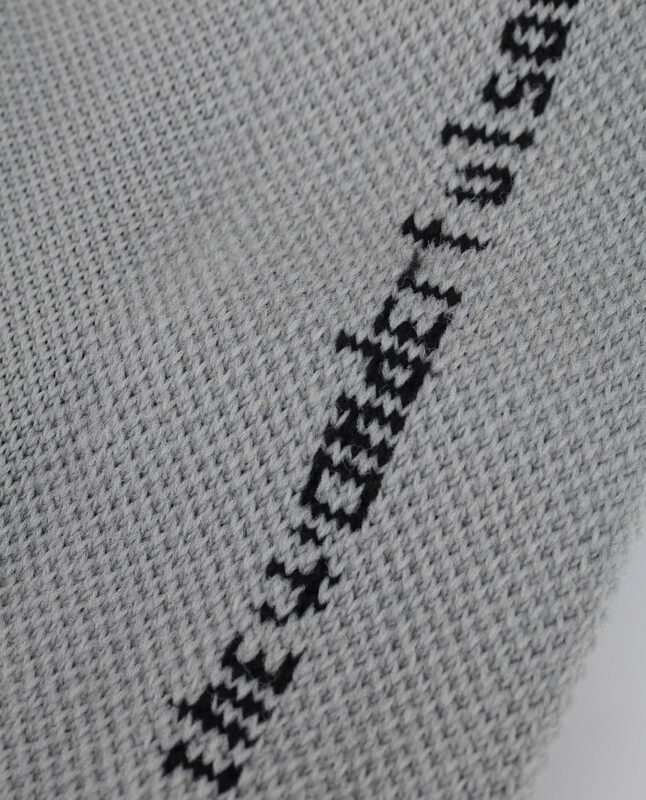 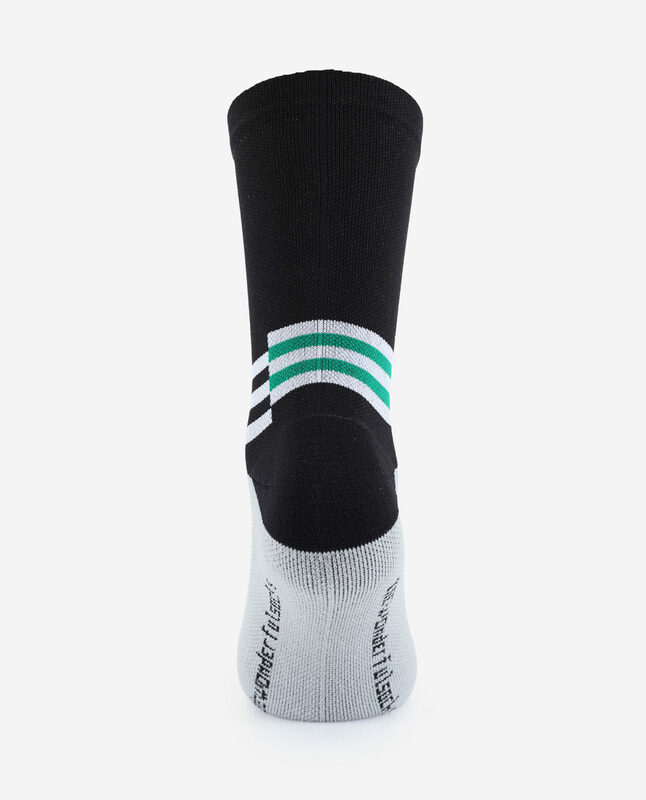 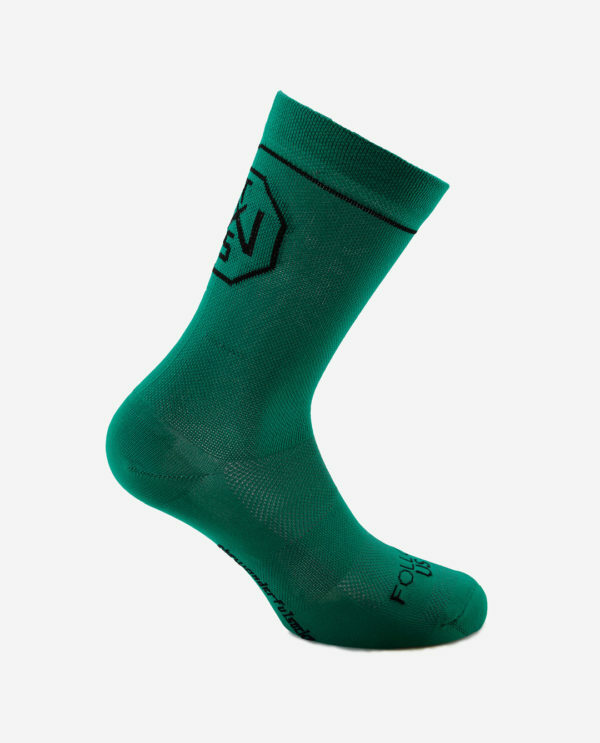 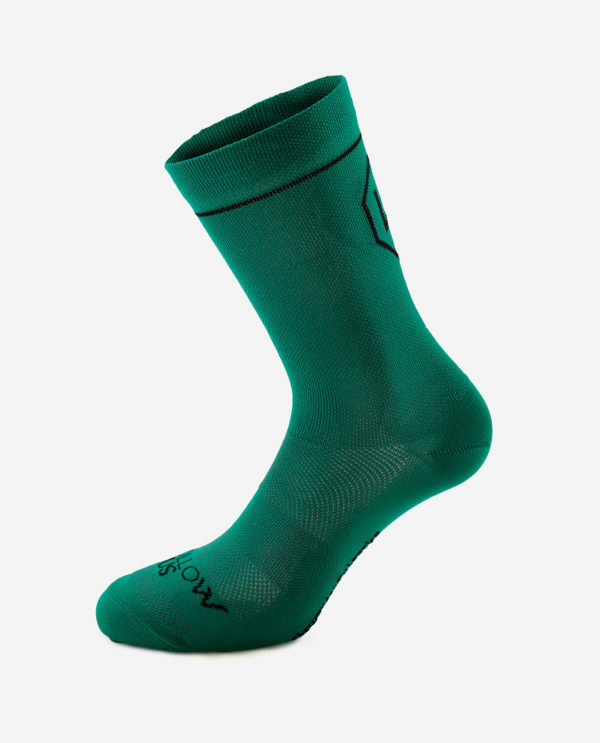 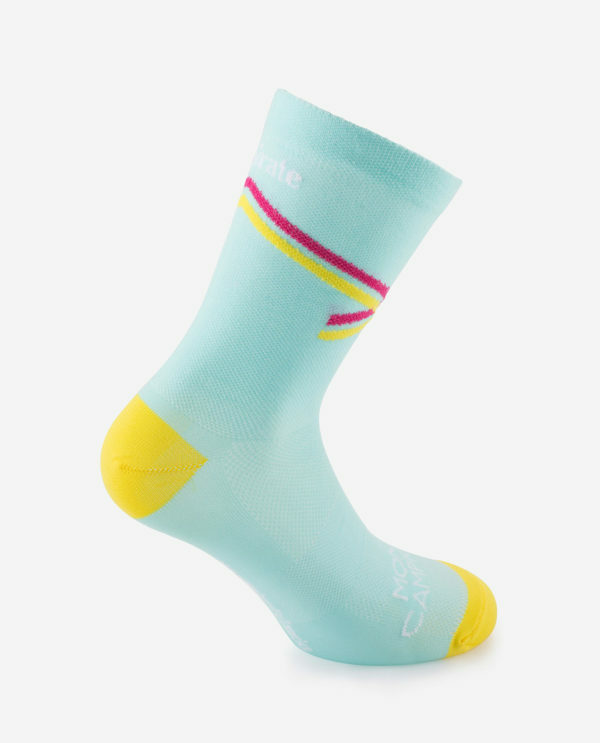 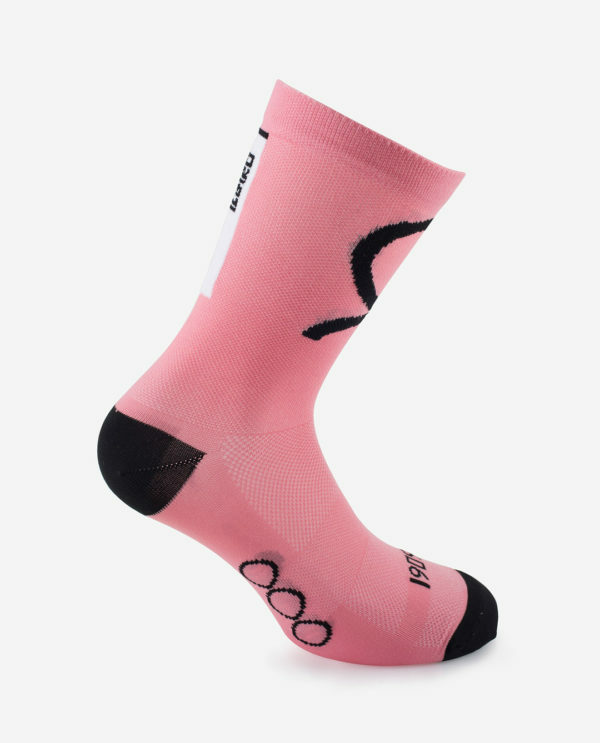 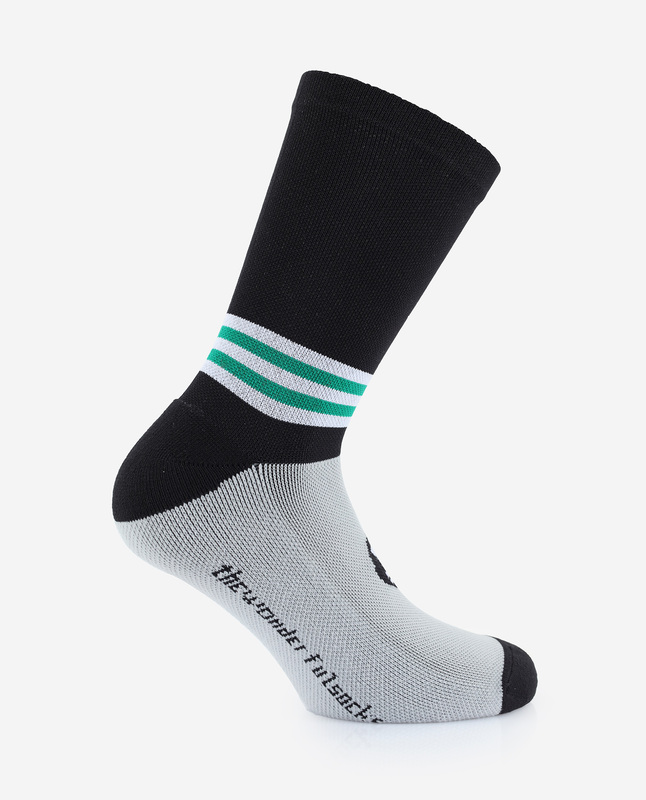 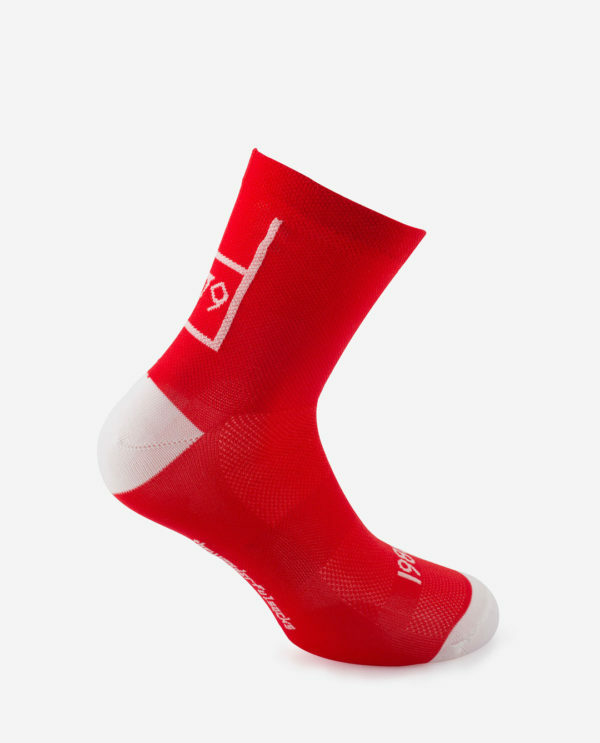 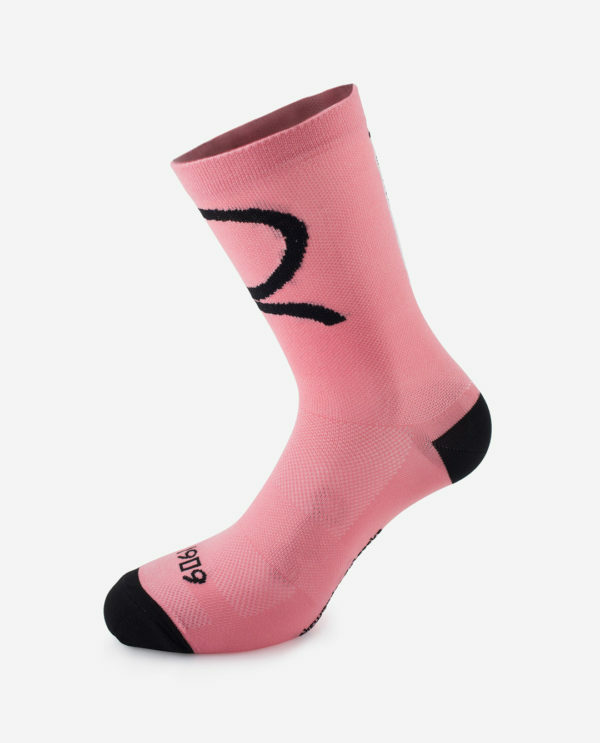 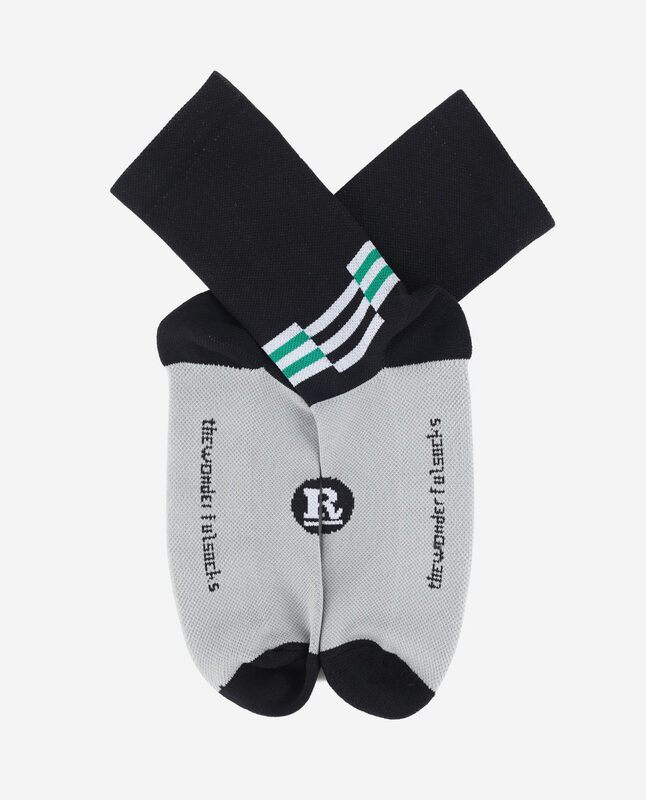 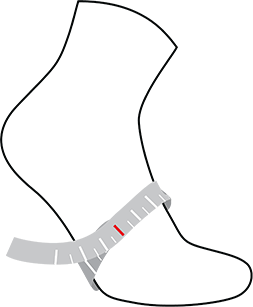 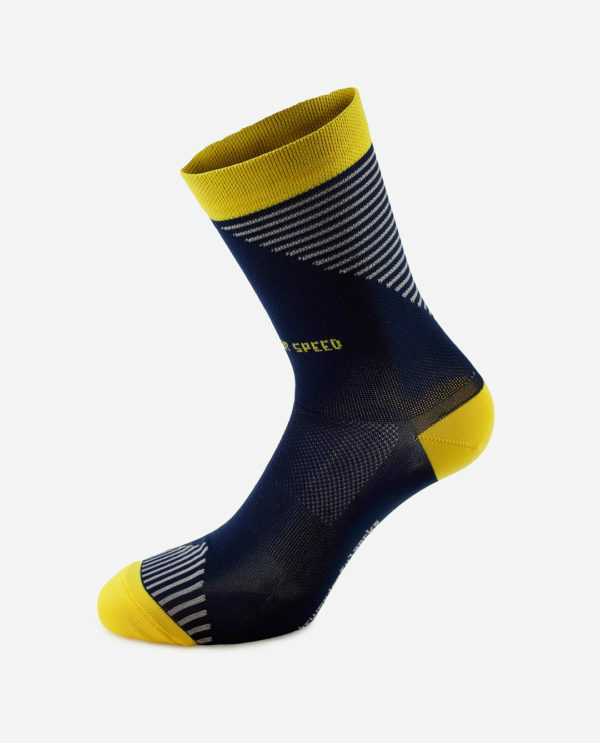 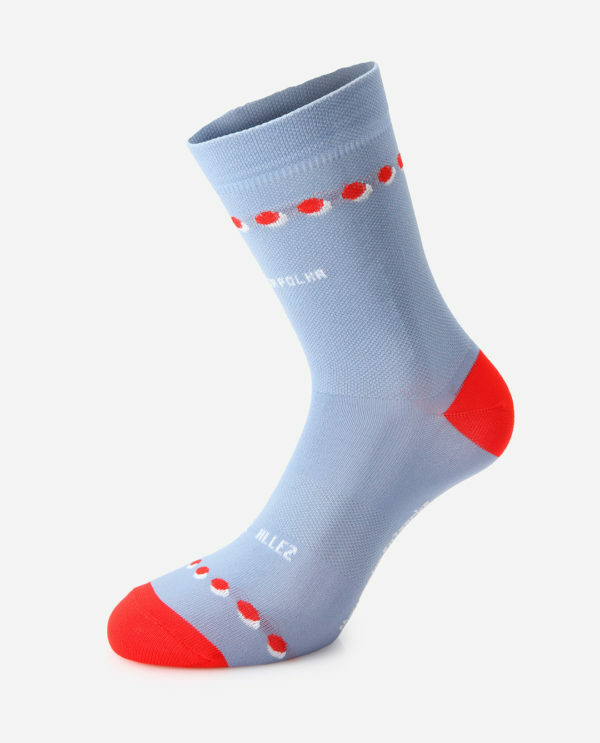 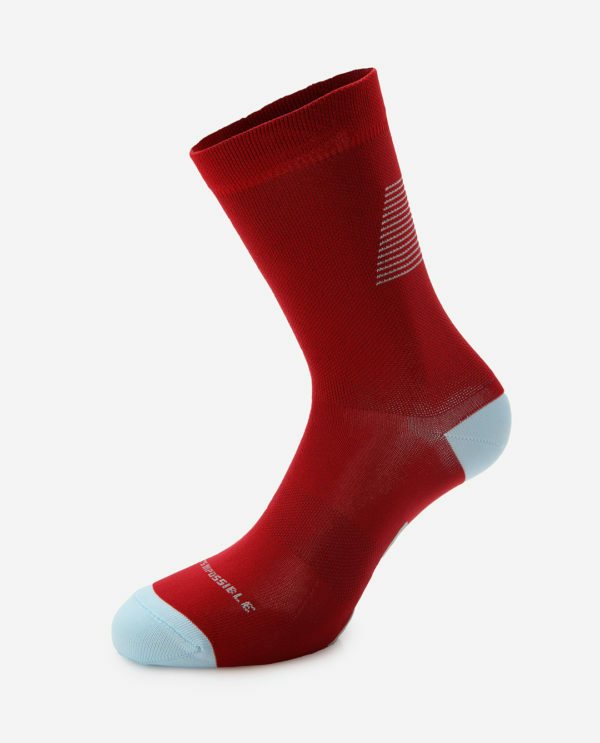 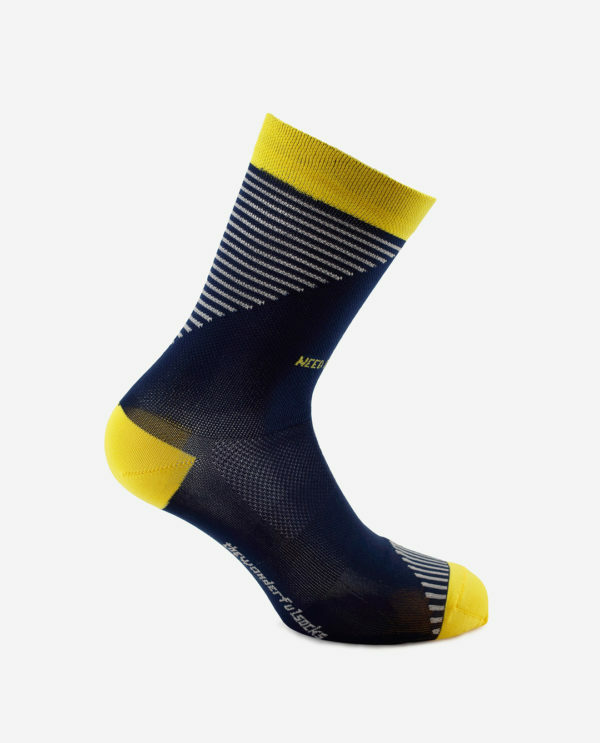 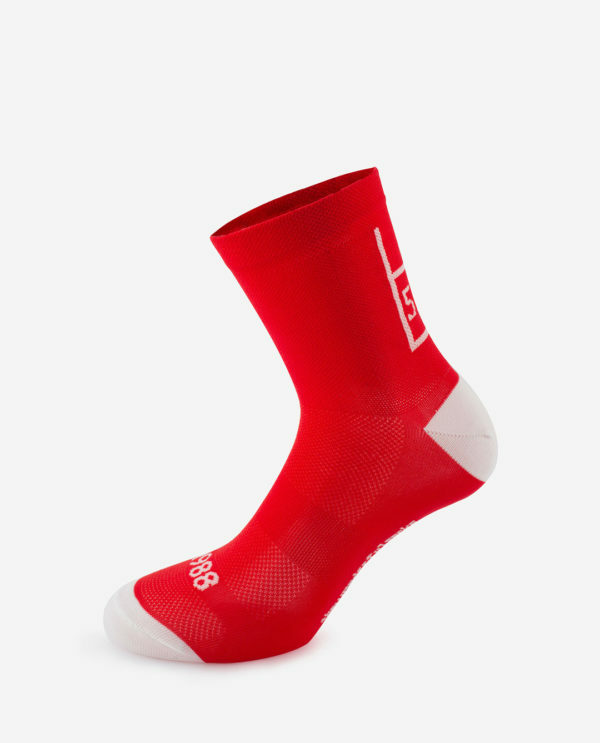 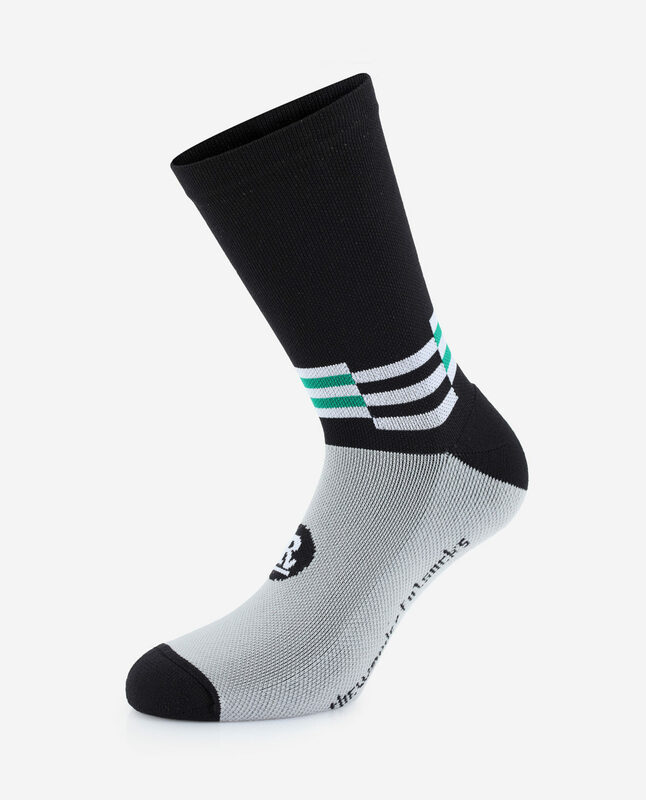 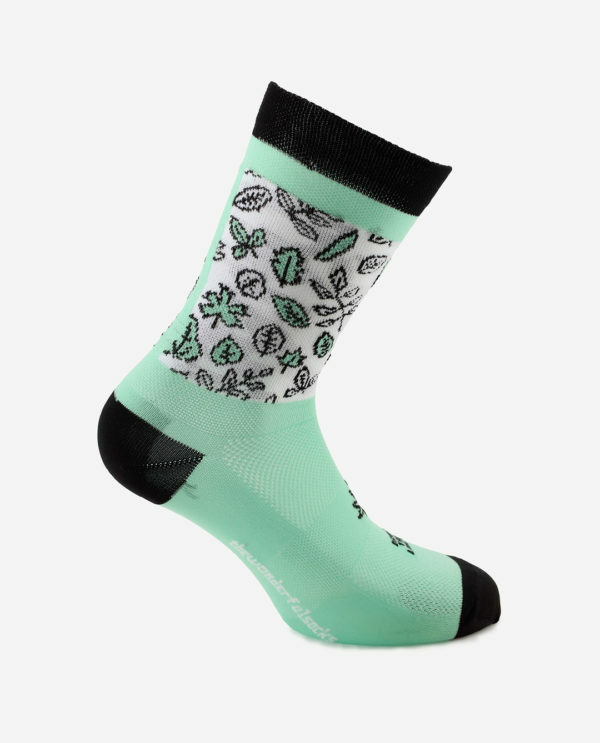 HomeShopSocks Poggio winter socks – Rouleur LTD ed. 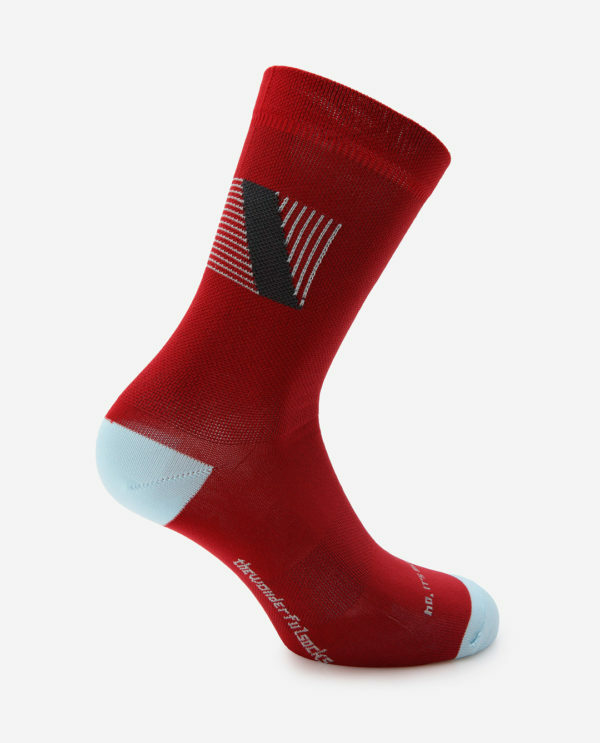 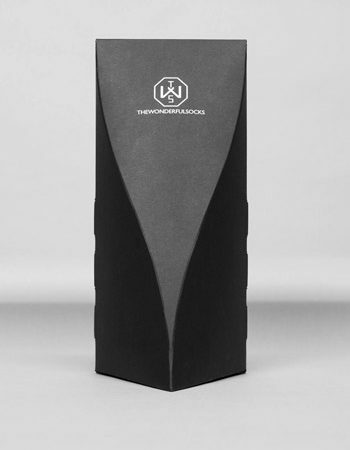 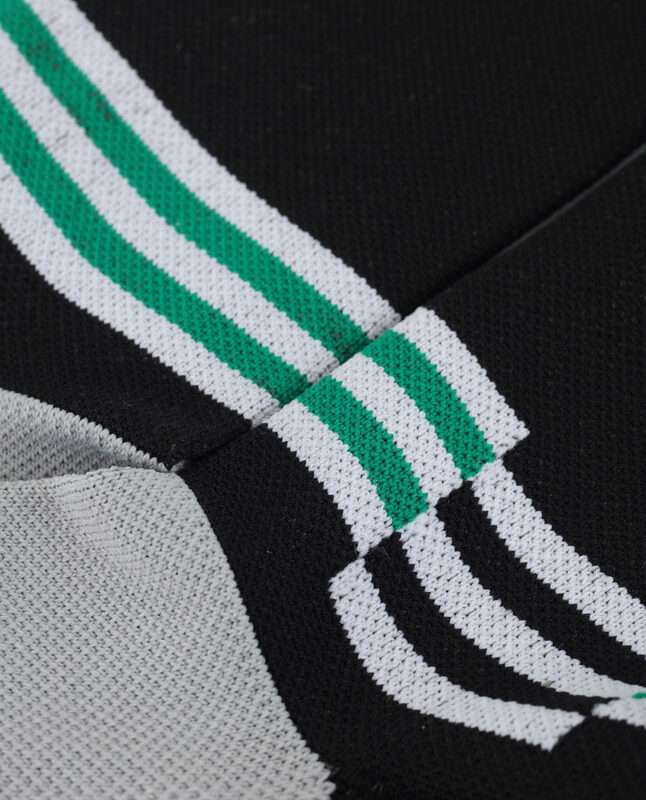 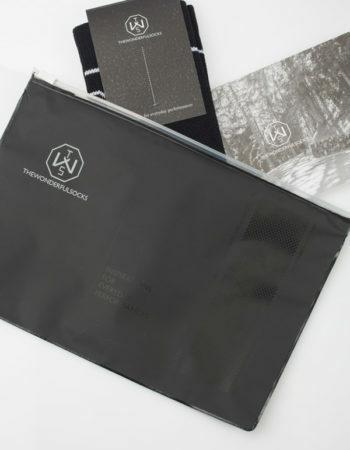 Poggio winter socks – Rouleur LTD ed. 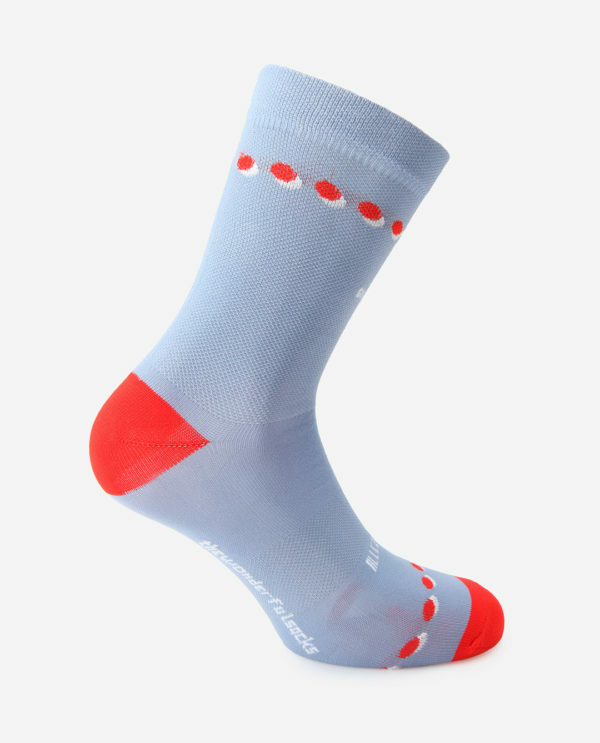 Poggio winter socks – Rouleur LTD ed. 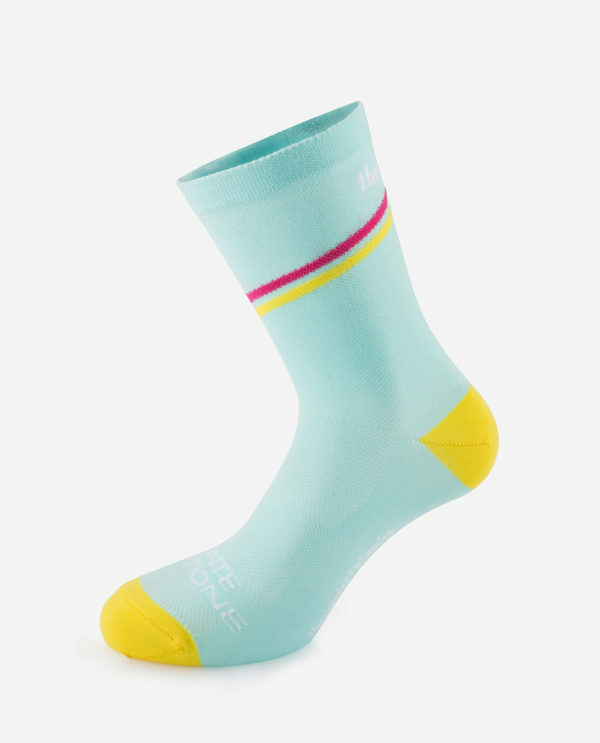 Sanremo’s nal hurdle before descending to glory on the Via Roma; a rst taste of the new season emerging from winter’s long hold; a Spring Classic.